This week I'm visiting Kamailio World (8-10 May, Berlin) and OSCAL'17 (13-14 May, Tirana). 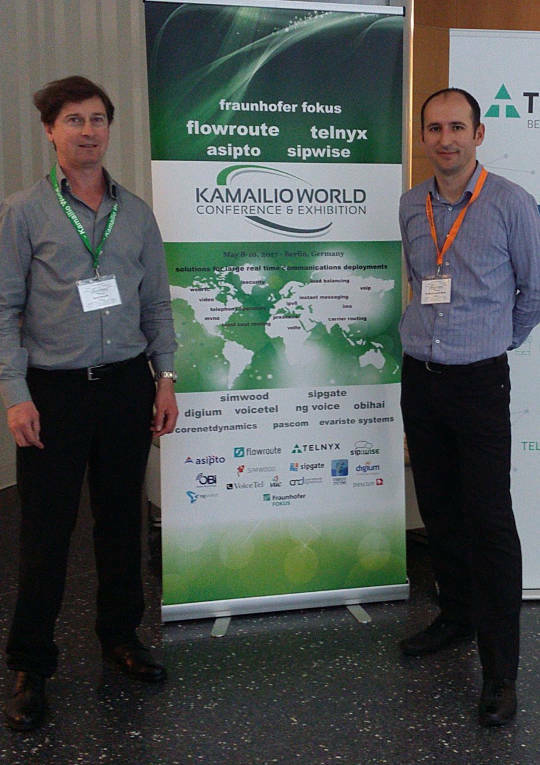 Kamailio World features a range of talks about developing and using SIP and telephony applications and offers many opportunities for SIP developers, WebRTC developers, network operators and users to interact. Wednesday, at midday, there is a Dangerous Demos session where cutting edge innovations will make their first (and potentially last) appearance. OSCAL'17 is an event that has grown dramatically in recent years and is expecting hundreds of free software users and developers, including many international guests, to converge on Tirana, Albania this weekend. 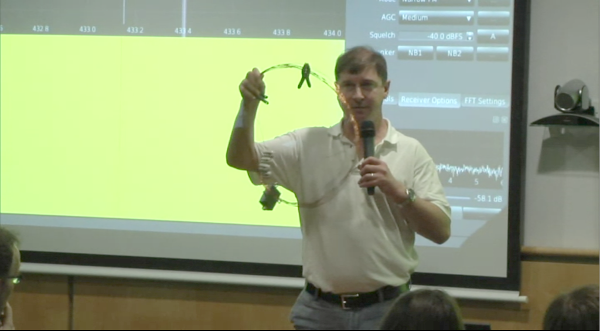 On Saturday I'll be giving a workshop about the Debian Hams project and Software Defined Radio. On Sunday I'll give a talk about Free Real-time Communications (RTC) and the alternatives to systems like Skype, Whatsapp, Viber and Facebook.